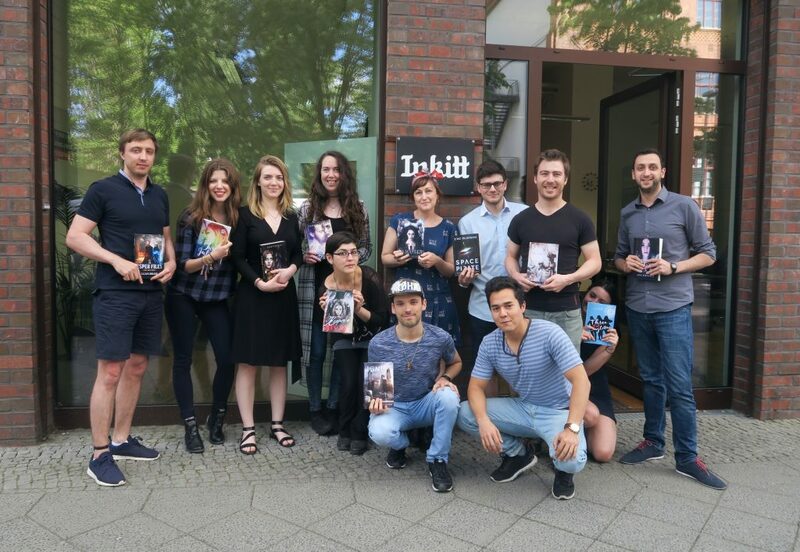 Inkitt is the world’s first reader-powered book publisher using an algorithm to predict future bestsellers. We offer an online platform where authors can post their manuscripts, readers can read them for free for a limited amount of time and authors with well-performing books are offered a publishing deal. Inkitt’s proprietary algorithm analyses reading behavior of users to predict the potential of novels. Our team of online marketers work closely with our published authors to maximize each book’s potential. We’re gradually ramping up our publication rate to ensure the highest level of service. 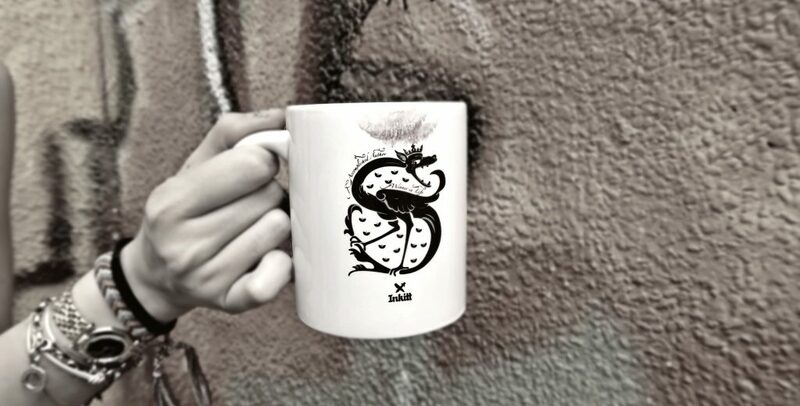 The Inkitt team nourishes and maintains an exceptionally close relationship with all of our published authors. We correspond on a daily basis about editing their work, choosing the cover and helping them maximize traction on their social media. We also organize promotions, interviews, reading sessions, online and in bookstores and have regular motivational calls with them. We welcome all gifted authors, regardless of age, background and experience. 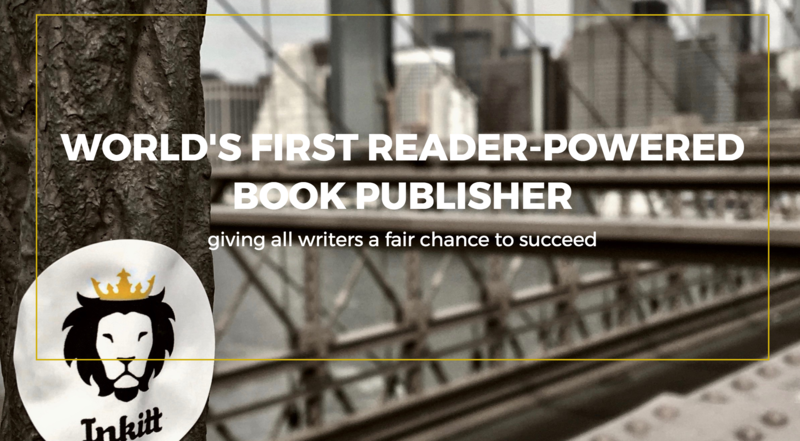 Our mission is to be the fairest and most objective book publisher in the world; discovering hidden talents and turning them into globally successful authors. We believe in the magic of ideas. Of words. Of inspiration. And that’s why we believe in authors. Authors use the power of ideas, put them into words and inspire readers. We believe that great stories can come from anyone. We believe in the power of data. We believe in the wisdom of the crowd. And we believe that when picking books for publishing, data-driven, objective decisions are better than relying on subjective opinions. 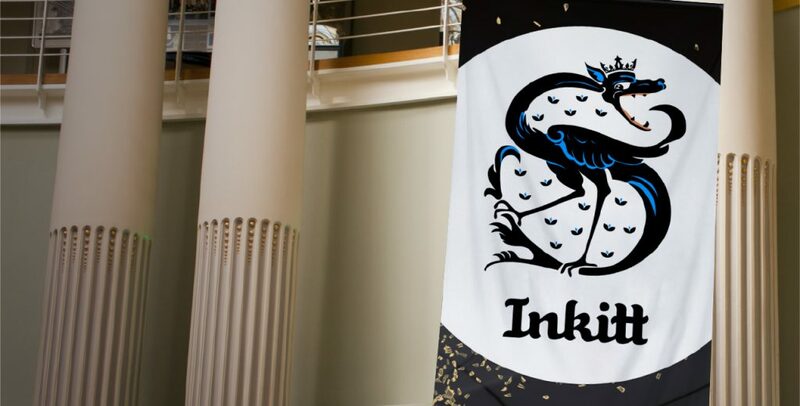 Founded in 2013, Inkitt started as a community platform for authors to upload their manuscripts and provide each other with constructive feedback. The talent among these writers and the volume of readers sparked the idea of incorporating a publishing house into the existing platform that makes decisions based on crowd wisdom. We analyze reading patterns and base our publishing decisions on reader behavior to give all authors a fair chance to succeed.